Is Overwatch Getting A Pass? 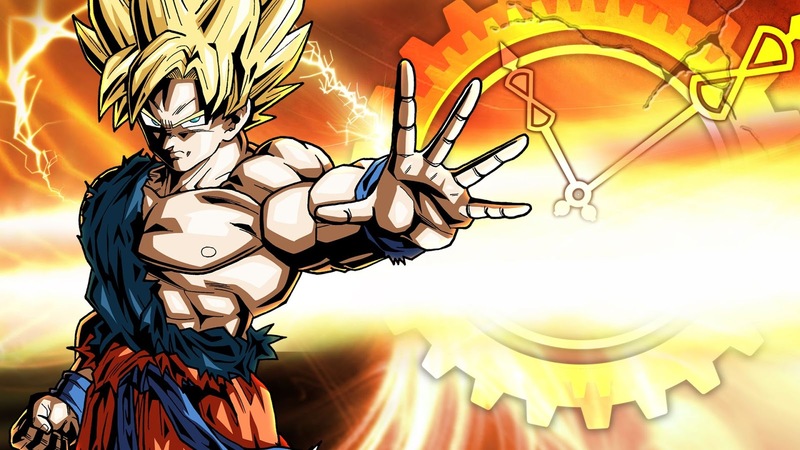 Bandai Namco have announced the upcoming title in the Dragon Ball series, Dragon Ball XENOVERSE 2. In XENOVERSE 2, your mission is to protect the history of dragon ball. From past to future events, play out the story with outcomes you never got to see. Dragon Ball XENOVERSE 2 is set to release in 2016 on Xbox One and PS4.